Heading on westward out of Melbourne using the Geelong freeway and you will reach the Bellarine Peninsula. Here, you will find some of the most beautiful and exciting westcoast beaches. This westcoast bay shoreline offers family members of all ages the opportunity to swim, surf, fossick and explore this unique and diverse area. At the mouth of the entrance to Port Phillip Bay, known as The Heads, on the left you will find the quaint township of Point Lonsdale. This is settled on Lonsdale Bay. From here you can watch the huge container ships navigate their way through this treacherous stretch of water and into the horse shoe bay. You can also start your exploration of the Great Ocean Road from here as well. One of my passions is to capture photos as I explore the different regions of Victoria and lighthouses make for great subjects. Some of the photos of the Point Lonsdale Lighthouse have been edited and then used to create an interesting and unique collection of posters. If you love to collect Lighthouse Posters, here are a couple that are in that series that you may enjoy. They make for great additions to the home or office and excellent suggestions for a unique gift to send someone overseas. 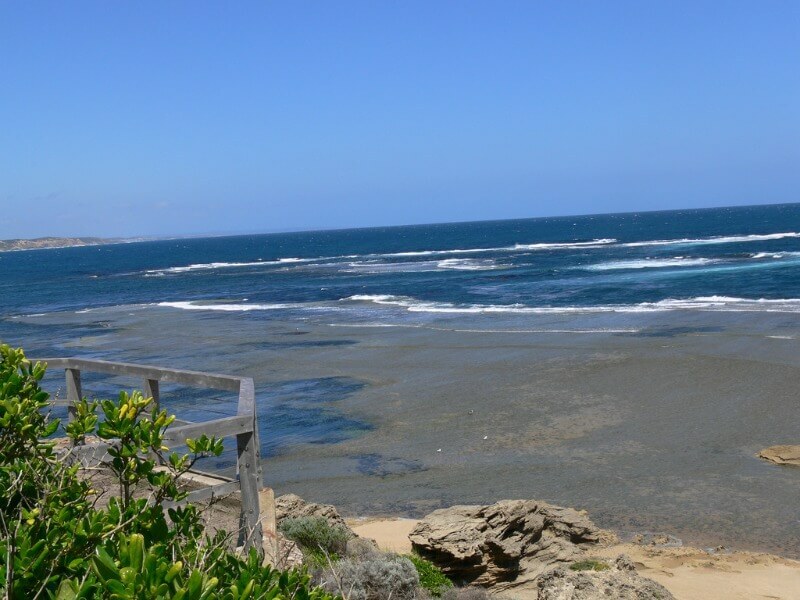 From the tip of the Port Phillip Bay Westcoast beaches at Point Lonsdale, why not extend your touring. 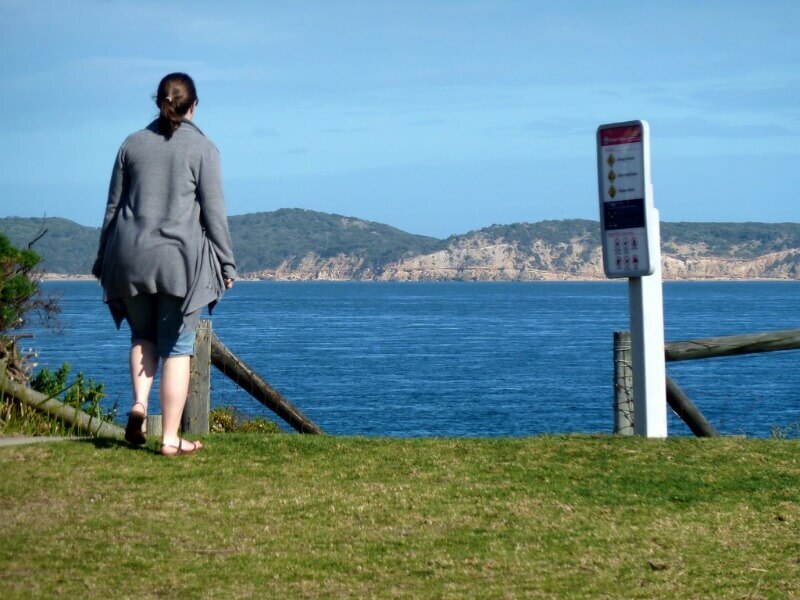 The Great Ocean Road offers some truly amazing adventures for you and your family. 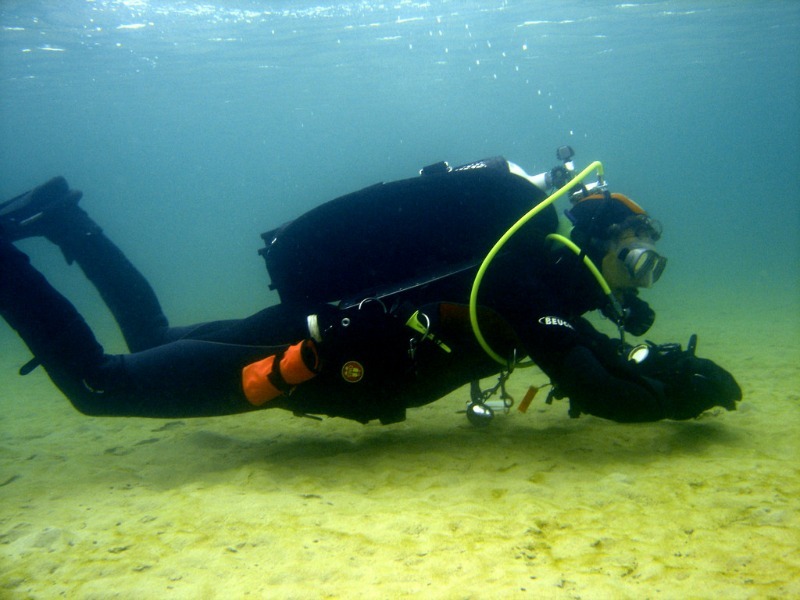 Indented Head is excellent for scuba diving. The wrecks of the Ozone and Dominion are located between Portarlington and St Leonards and can be seen from the shore. The Ozone is an old steamer and the paddle wheels can still be seen sticking out of the water about 25 meters out. 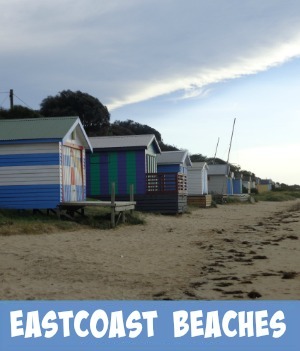 These Port Phillip Bay Westcoast beaches are perfect to enjoy beachcombing, swimming at the safe patrolled beaches, picnic at one of the beachside parklands where there are free BBQ facilities. 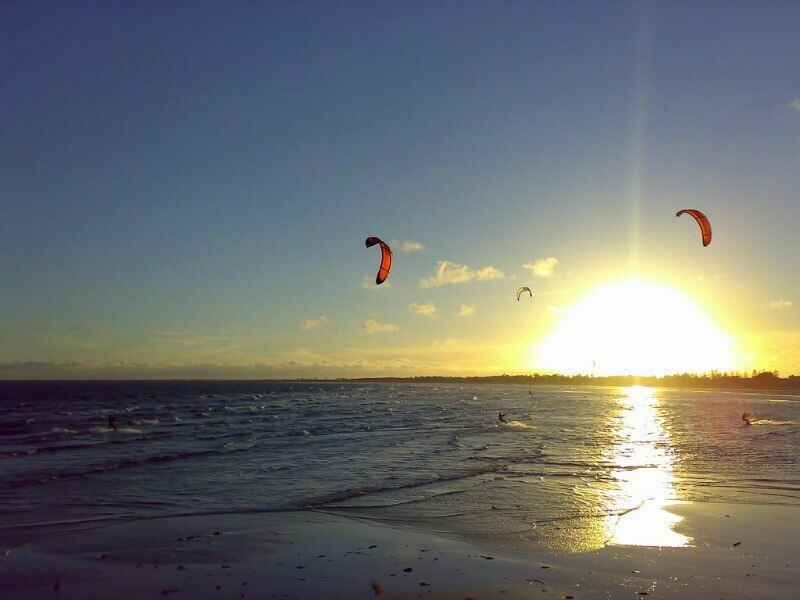 Kite surfing along the shoreline is a fun activity. Portarlington is a historic coastal township located on the Bellarine Peninsula, 27 km from the city of Geelong. Quite a wind swept section of the bay. This is obvious by the way the pines on the foreshore have grown. Corio Bay is one of numerous bays in the southwest corner of Port Phillip Bay and is the bay on which the City of Geelong is settled. 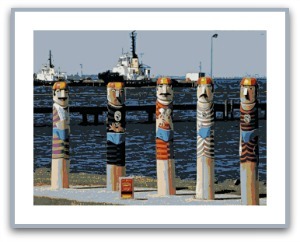 Wander long the colourful and totally fascinating 'Waterfront Bollard Trail' in Geelong, Victoria - Australia. It is comprised of 48 sites and 103 carved bollards extending along the shore of Corio Bay from Limeburners Point north to Rippleside Park. 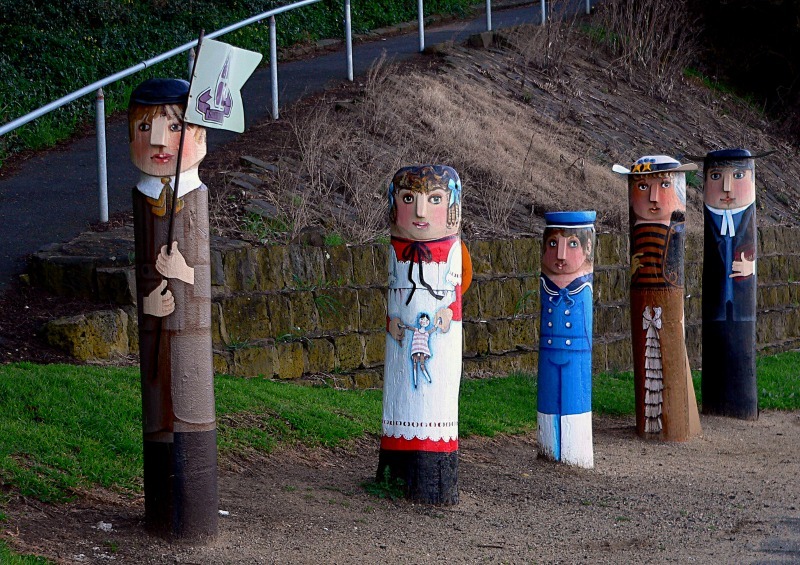 The bollards have been carved using reclaimed timber pier pylons and are the work of Melbourne born artist Jan Mitchell. Using 'PicMonkey' photo editor, this photo of the bollards has been turned into something unique. 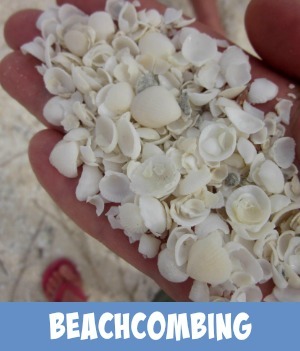 This is one in the series of beach Themed posters that have been created to use personally or to give away as a unique gift. 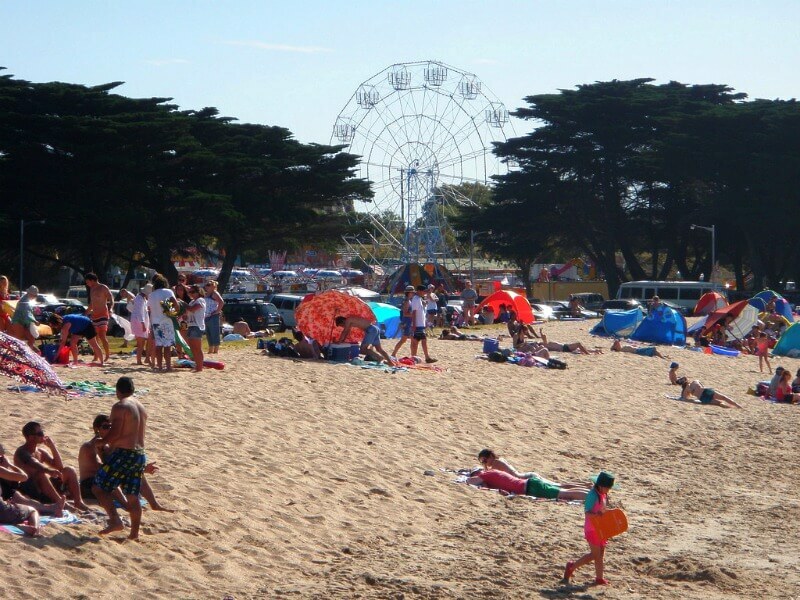 Sandy stretches of safe swimming beaches, tall Norfolk Pine trees and plenty of picnic parklands to choose from, makes this area a great fun place for the family to enjoy and play. 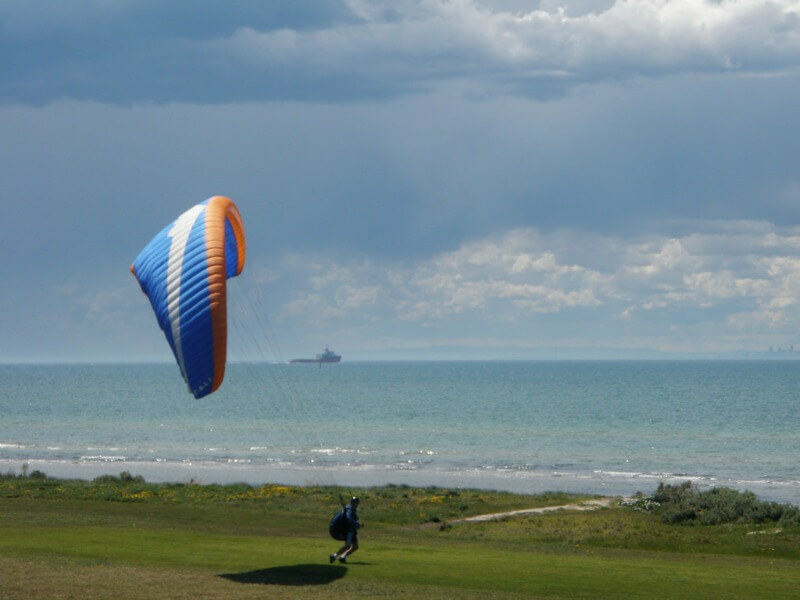 The Port Phillip Bay Westcoast will give you hours of memorable family moments. 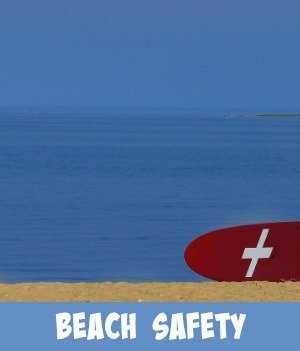 Make sure that you take your camera to record all those great memories and please check out the Beach Safety Tips to ensure that your day will be all you want.